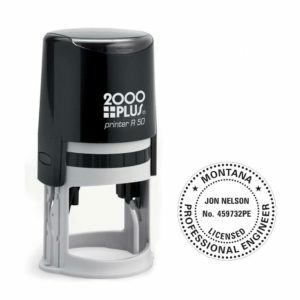 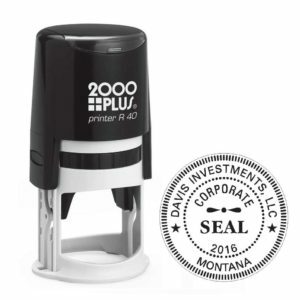 Round Rubber Stamps - Professional Engineer, Inspected, Logos. 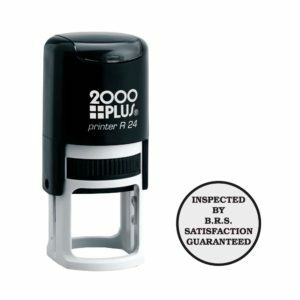 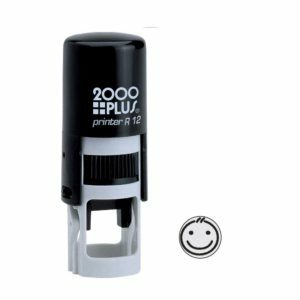 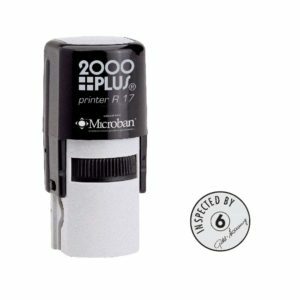 1 1/4″ Diameter Round Stamp. 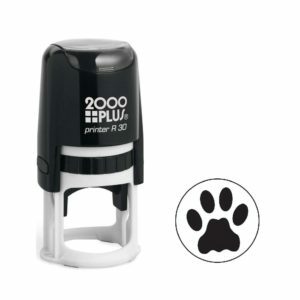 1 5/8″ Diameter Round Stamp.